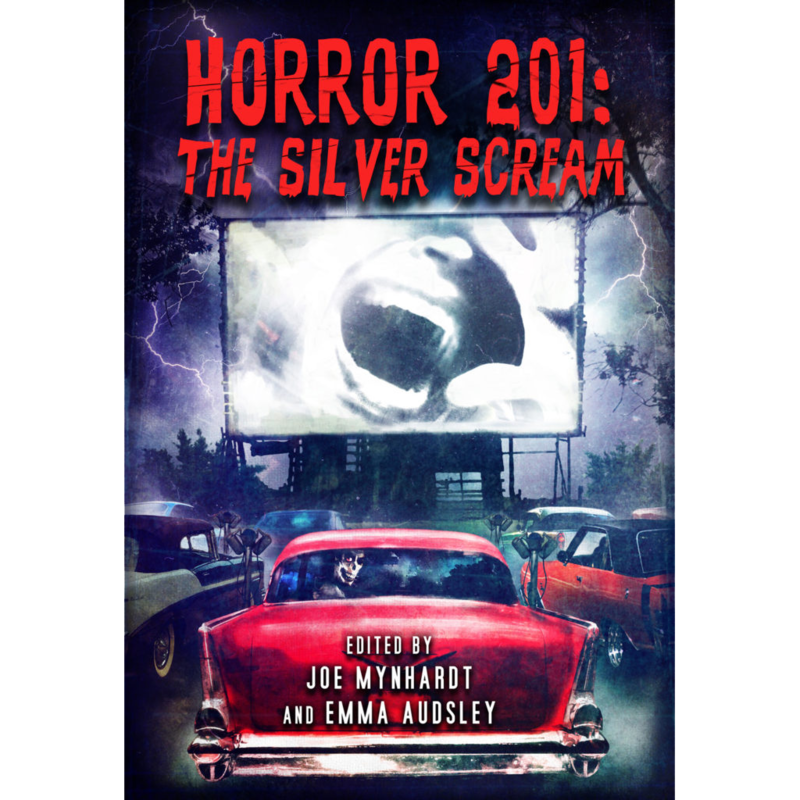 HORROR 201: THE SILVER SCREAM, the Bram Stoker Award nominated book, delves into the minds of filmmakers to see what it takes to produce great horror films, from the writing and funding process, to directing, producing, and writing tie-ins. It’s a tome of interviews and essays by some of our favorite artists. Guest contributors such as John Carpenter, Wes Craven, George A. Romero, Ed Naha, Patrick Lussier, Stephen Volk, Ramsey Campbell, Nancy Holder, Tom Holland, John Shirley, William Stout, John Russo, and Jack Thomas Smith want to share their expertise with you through informative, practical, career-building advice. HORROR 201: THE SILVER SCREAM is available now in bookstores and at other retailers.